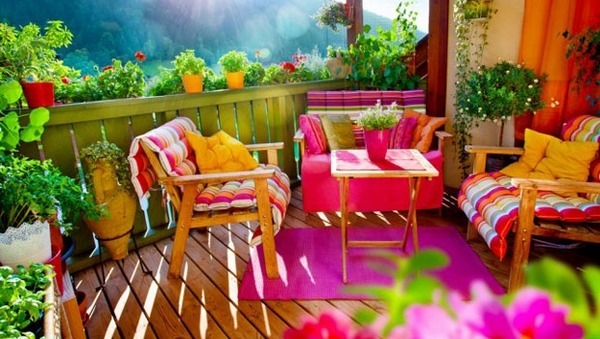 The warm weather when we can spend much time in the air and sun is finally here. 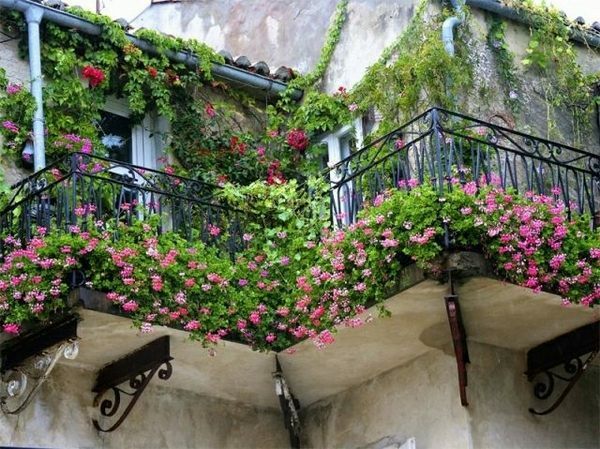 You can have your place with a natural environment, of course, on the balcony! 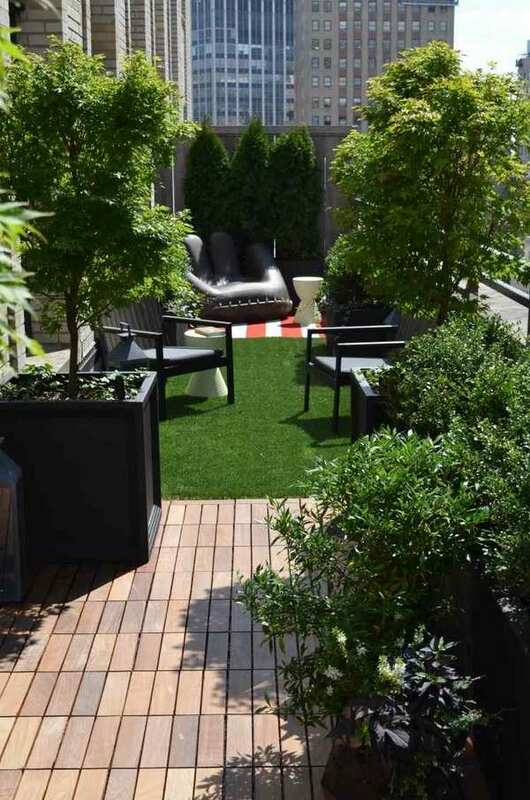 It can turn into a beautiful mini garden, a green oasis in the city. 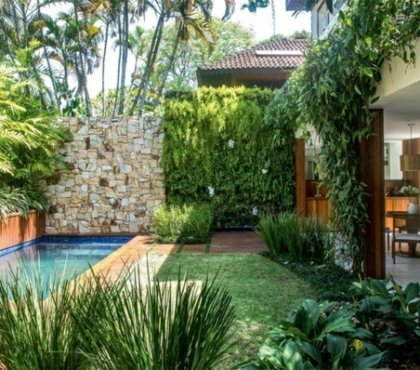 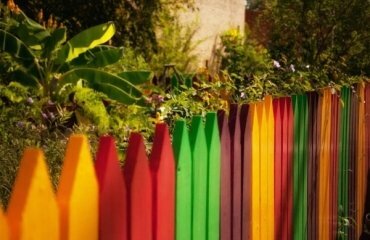 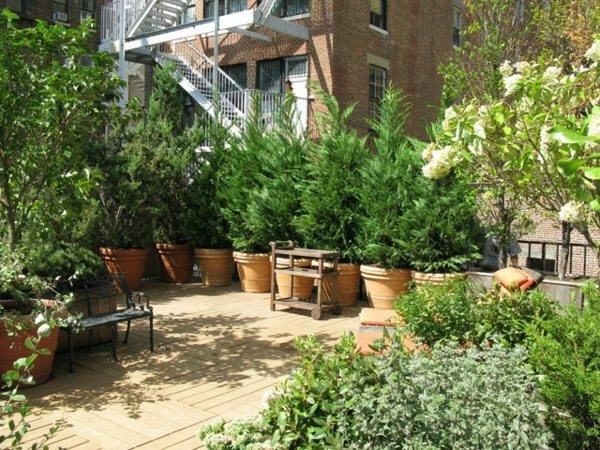 Your small outdoor space could easily be transformed into a beautiful garden. 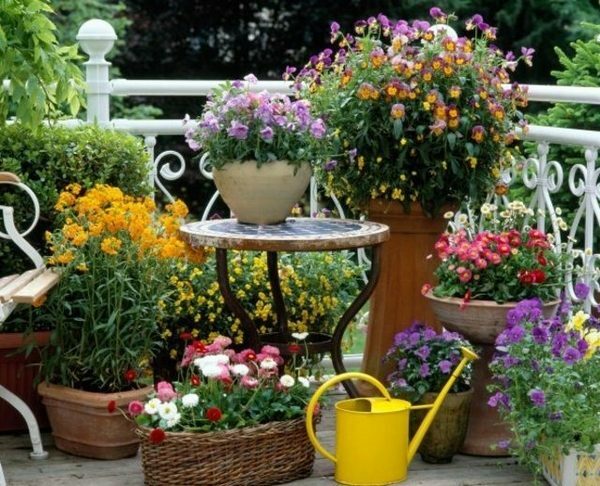 It takes just seeds, soil, pots and a desire to decorate the space with beautiful plants and flowers. 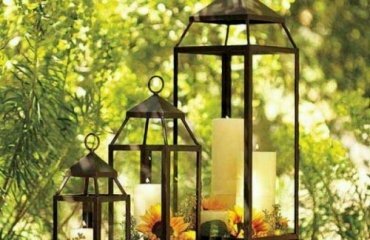 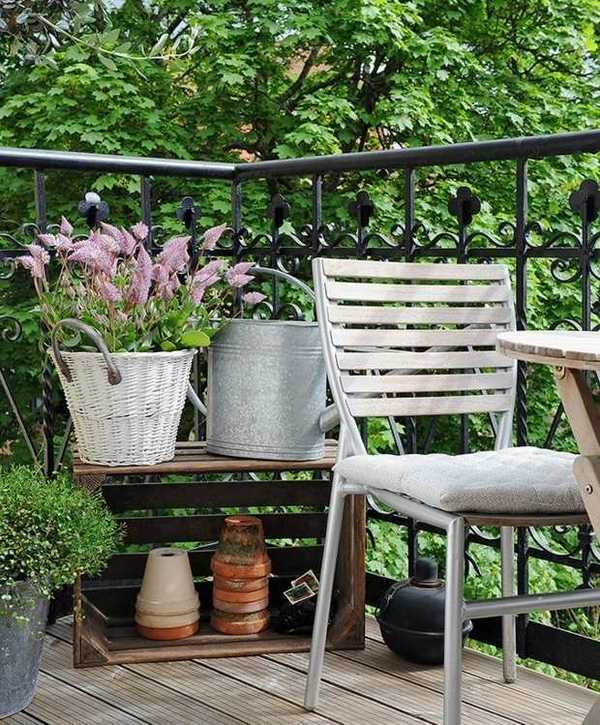 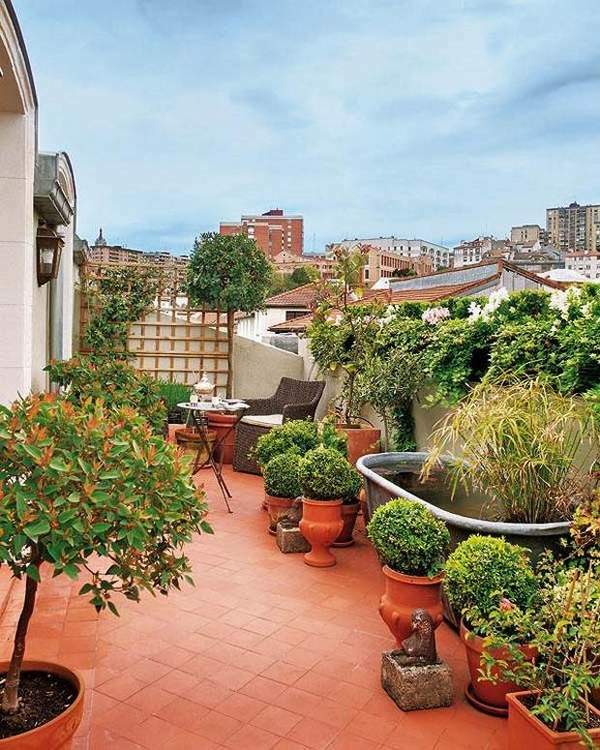 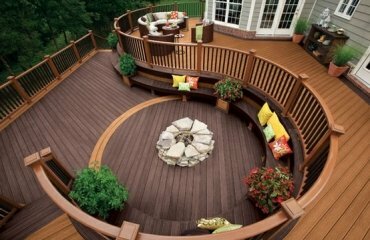 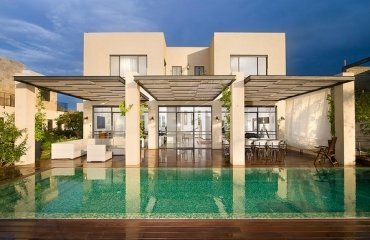 Have a look at these fascinating ideas for plants and balcony furniture ideas to get inspired for your own charming city oasis. 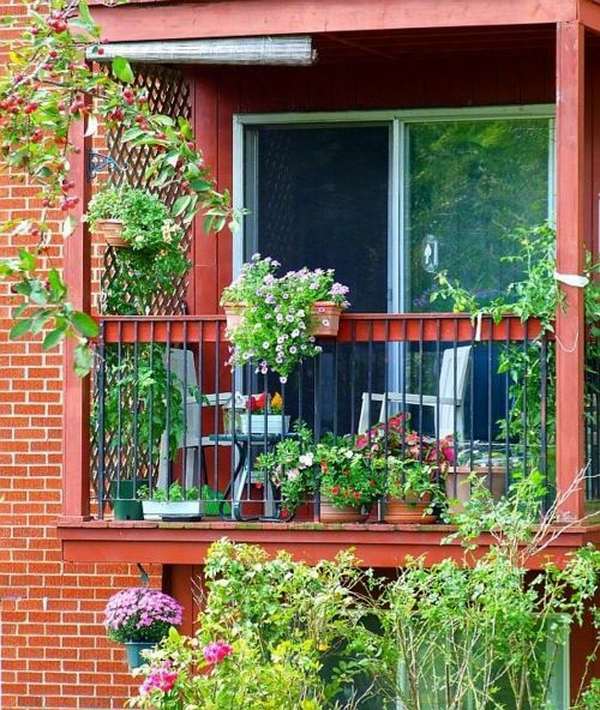 Awesome balcony garden ideas – how to choose the plants? 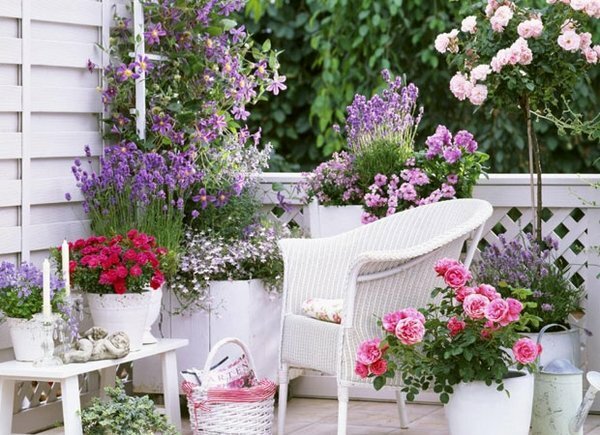 With plants, we bring a piece of nature in the home. 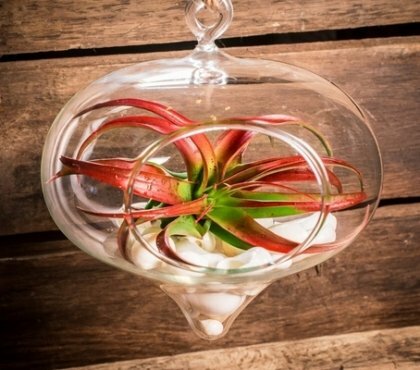 Besides refreshing the design, they help to reduce stress and purify the air. 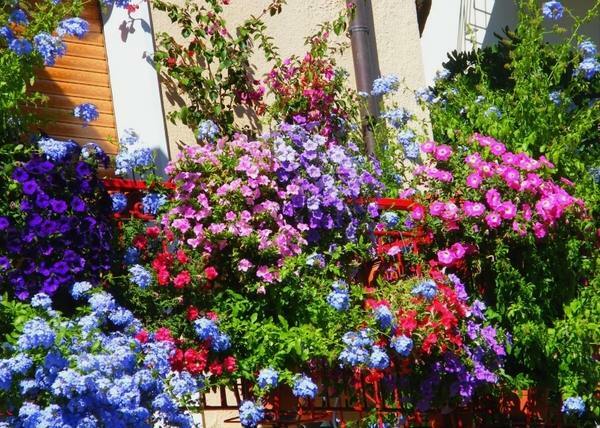 The choice of flowers for the outdoor area depends on its location and how it is illuminated by the sun. 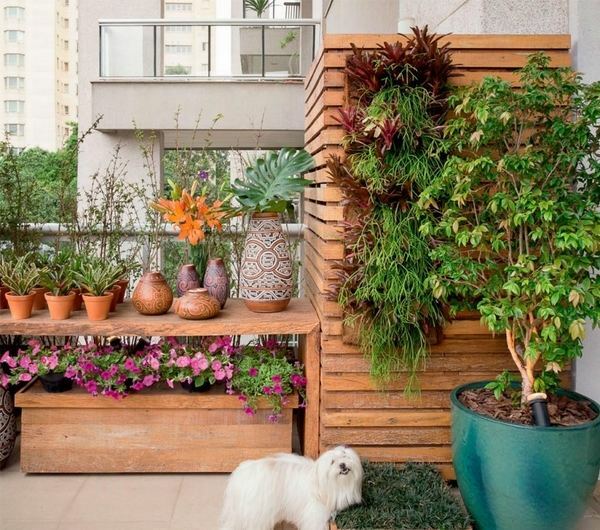 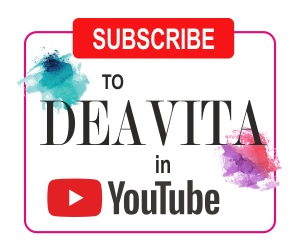 You will see many balcony garden ideas but before planting you have to consider the size of your space and the suitable flowers or mini trees. 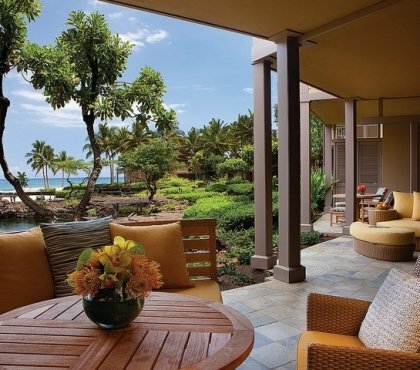 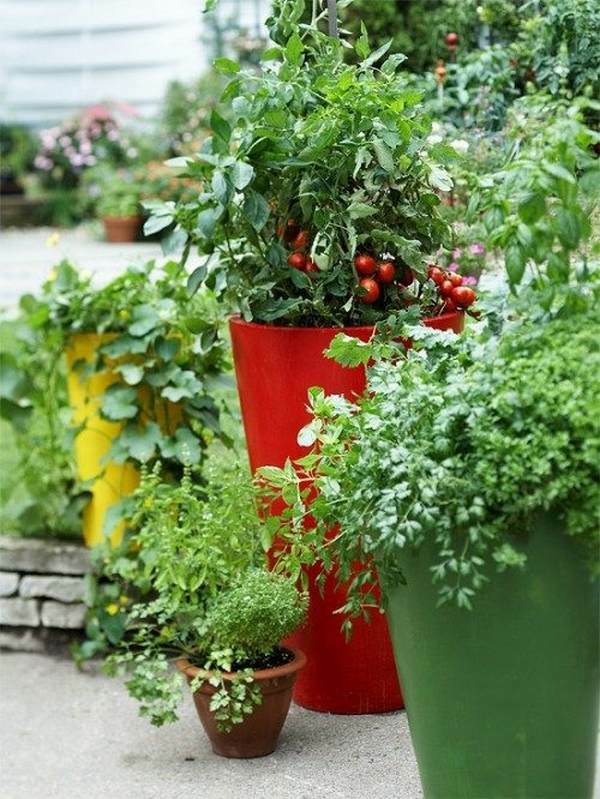 Pick your favorite flowering plants or opt for spices, vegetables, palms, vines, succulents. 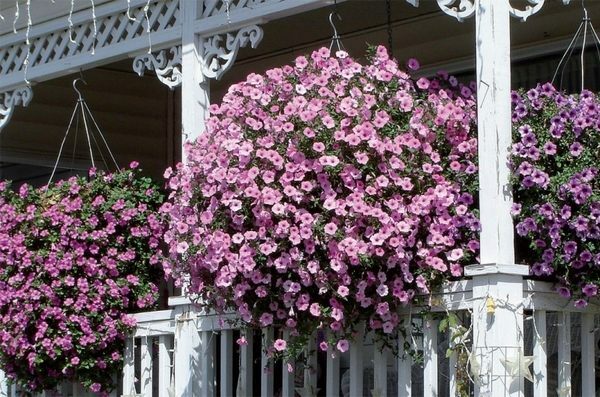 The vessels should be suitable both for the plants and for the balcony. 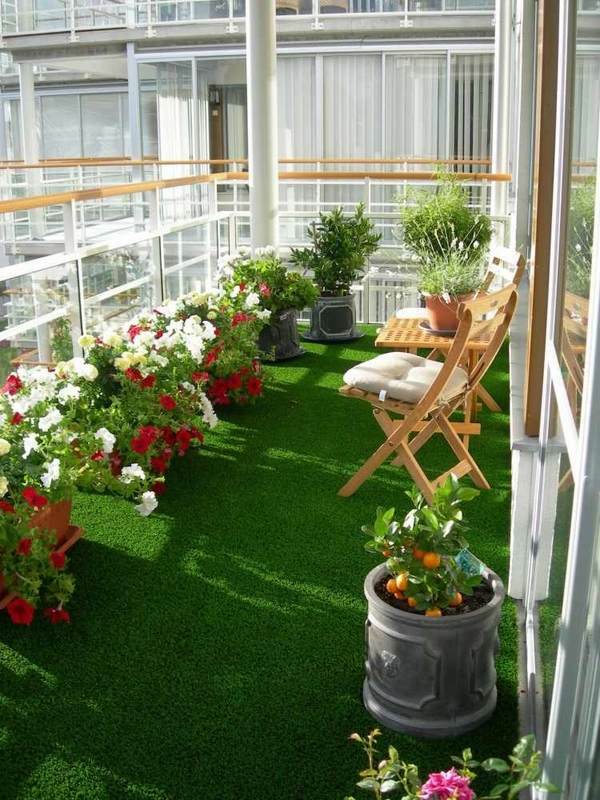 Balcony garden ideas will hint you that it is not only plants and blooming flowers that it needs. 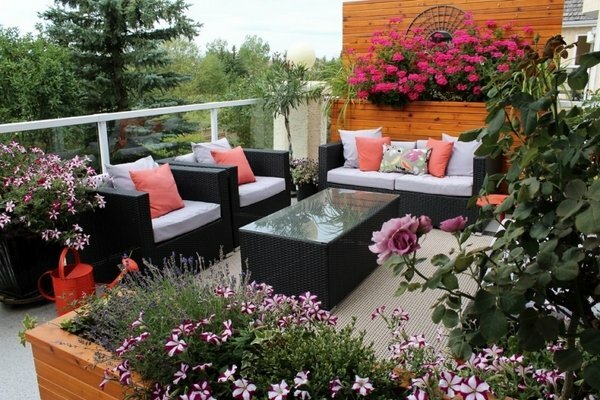 Adding a few extra elements will add a unique character to your space. 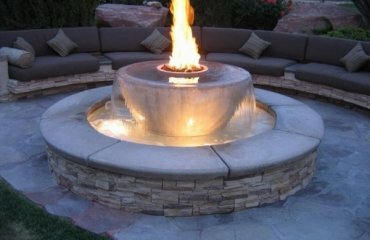 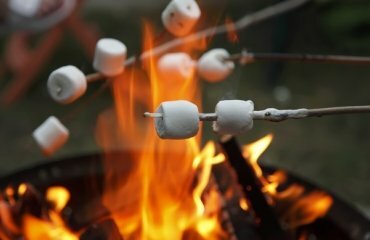 You can add stones and other decorative elements – a mini pond or a mini fountain. 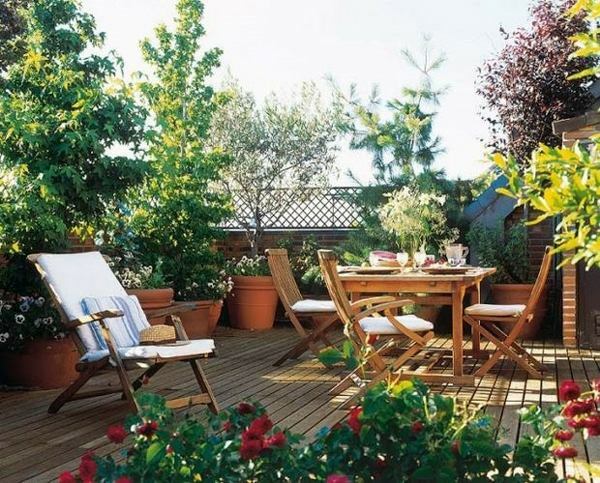 Large balconies can be divided into separate areas – for dining, lounge area, etc. 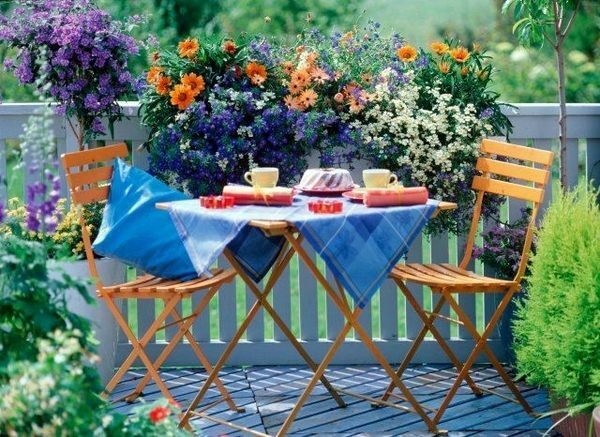 A small table and chair will be enough to enjoy the sun and the flowers of your balcony garden while sipping coffee or relaxing.